Kernel Season's is America's #1 brand of popcorn seasoning. With real ingredients and a huge variety of flavours, it's easy to see why so many people love the fun and excitement Kernel Season's brings to their popcorn! 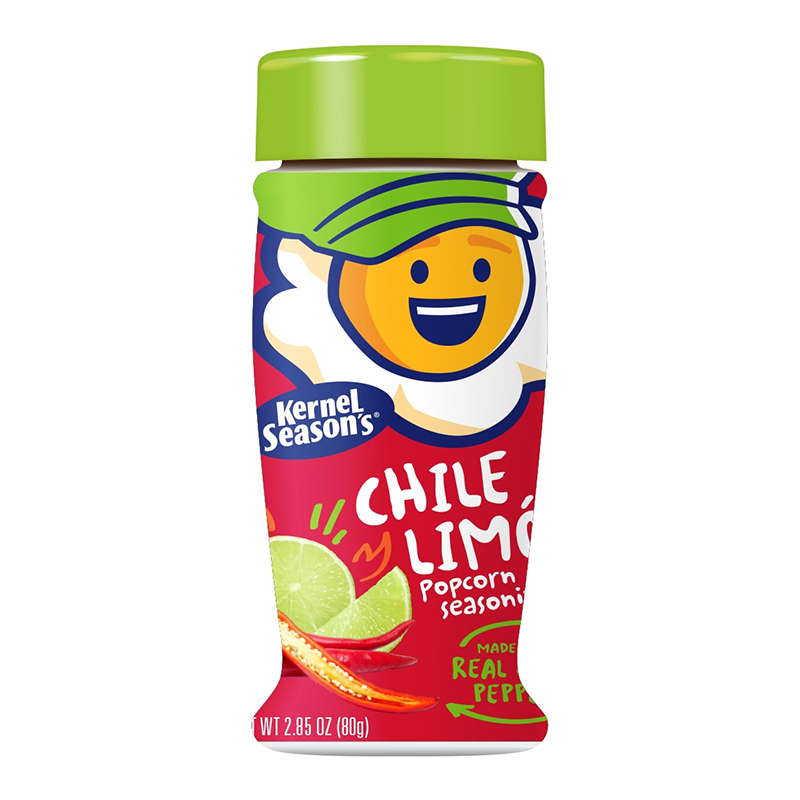 Shake on a little of this seasoning for a delicious, zesty flavour made with real lime and a unique blend of spices! No melting. No glazing. 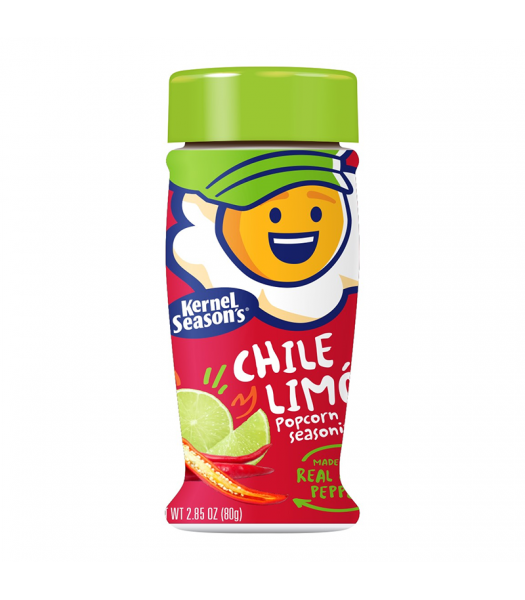 Just shake on this Chile Lime seasoning for a real POP of flavour! Don't stop there though! 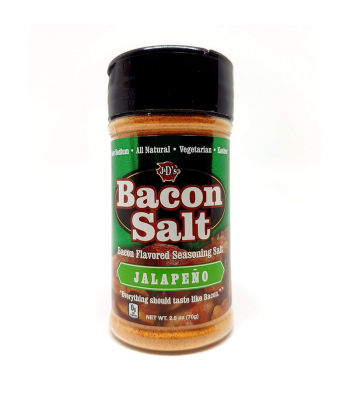 You could use this seasoning on fries or anything else your heart desires! Get creative!